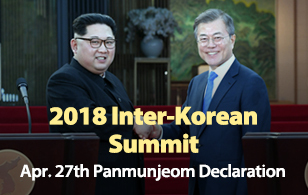 President Moon Jae-in has cautioned against the apparent confusion displayed among government agencies regarding policies on cryptocurrencies. Chairing a Cabinet meeting on Tuesday, he said the respective positions of different ministries were disclosed before coordination and discussions were held between ministries. Moon said it is not desirable for agencies to be seen as if they are in discord and inconsistent. 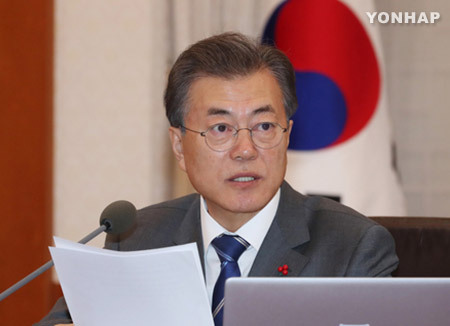 According to presidential spokesman Park Soo-hyun, Moon called for closer cooperation and a more thorough management in the policy-making process even though it's natural that different ministries will have different stances on policy issues.